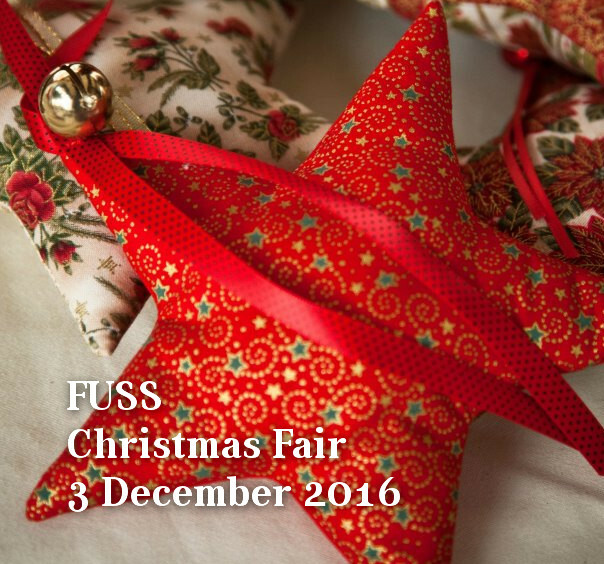 Please note that this meeting is primarily to review arrangements for the christmas fair to be held on saturday 3rd december 2016. 1.Welcome & Apologies for Absence. 2.. Minutes of last meeting to be carried forward to January 2017 except issues requiring urgent decisions below. Discussion t o be restricted to a minimum. We agreed £500 at a previous meeting. Proposal: To fund the approximate balance of £ 1000 including £500 above. Planning Officer states that because they do not have a presence until 2017 they cannot help funding this year but gave his assurance that they would in future. 5. UPDATE on ROAD PLANS. Awaiting a response from Simon Moss Head of Highways. Referred to Simon Hooks who is chasing. f). Switching on: proposed Ann Lewis & Josie Foster. g). Presents coordinated by Nina. Spares from last year from Ann Lewis. h). Flyer distribution by Stanfords. i). Rota for Station : 28th & 29th Maggie & Frank 30th Ann K & Laura 31st Ann & David………HELPERS WELCOME. j). Notification : Facebook & Lewisham Life : Laura. k). TOMBOLA, BRIC A BRAC, BOOKS, TOYS. CDs etc. gifts to Anne B …….85 MANOR PARK. m). Wine & water we have 12 wines & 36 waters. MORE NEEDED. n). MUSIC ; Charlotte …programme on Fusspot. o). PA system : David. p). Police & Fire Brigade : Noriko. q). Health & Safety: Laura & Noriko. r). First Aider: Laura ? Next post Special Offer: Singing classes for Christmas!